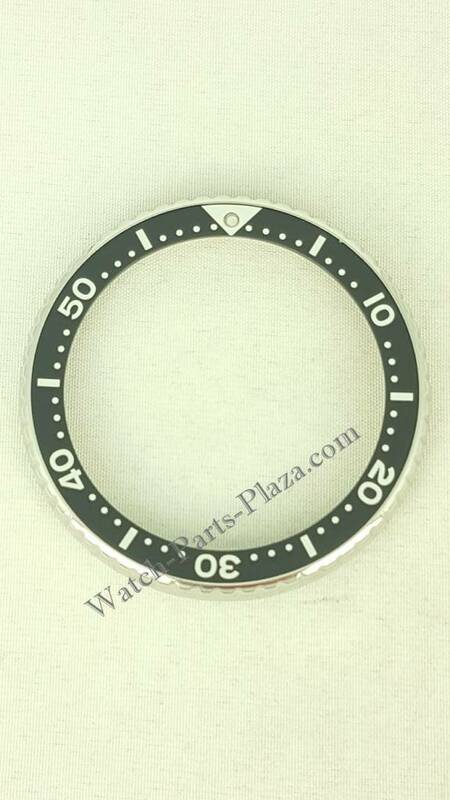 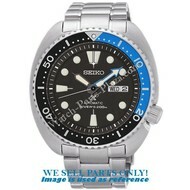 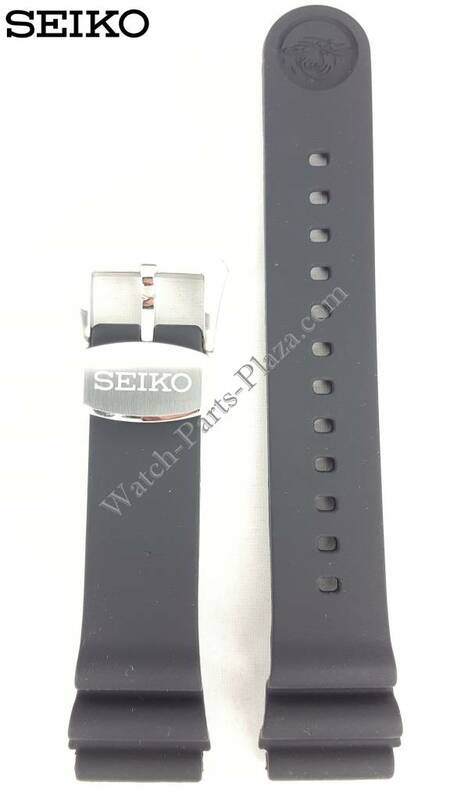 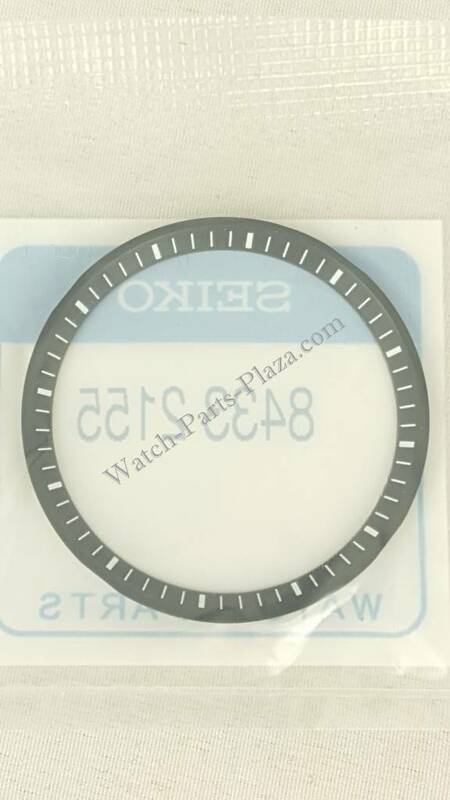 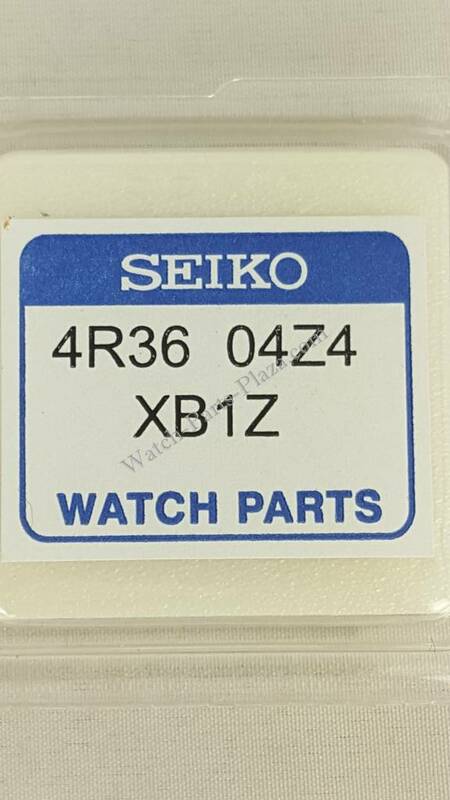 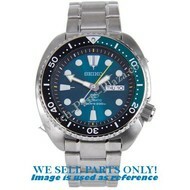 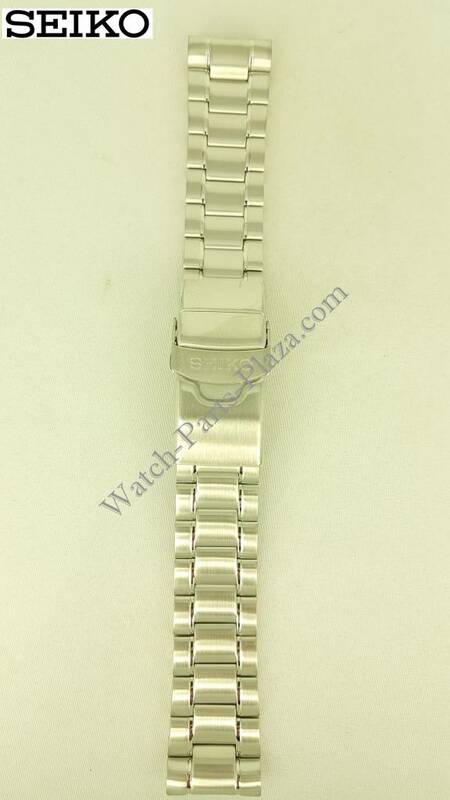 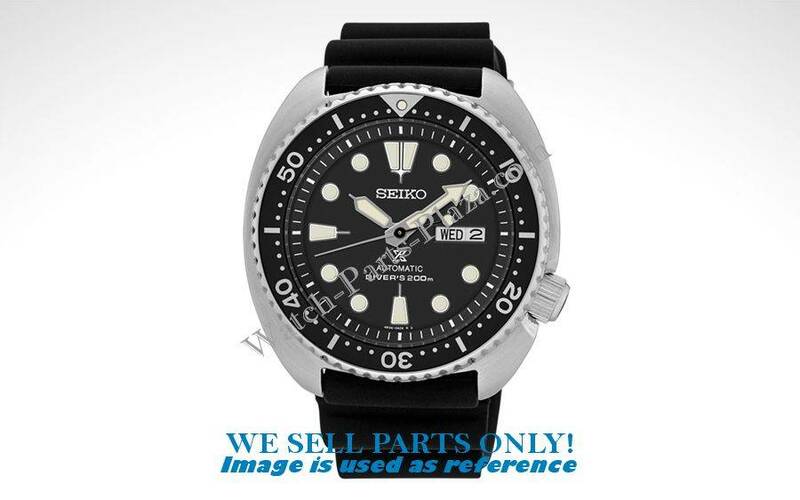 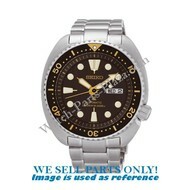 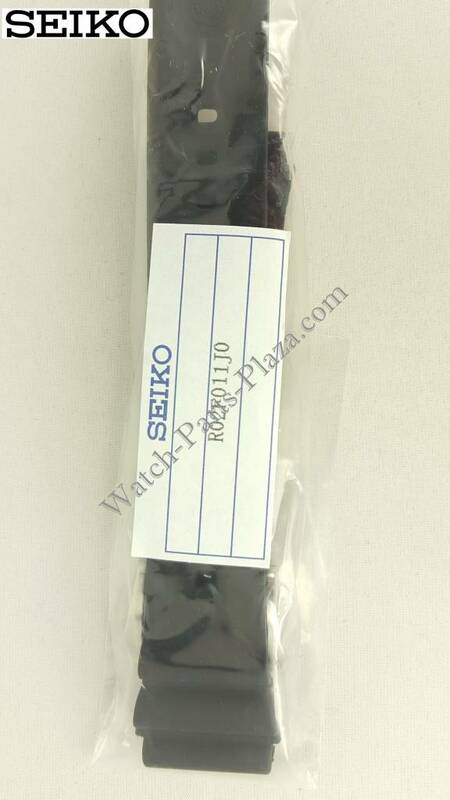 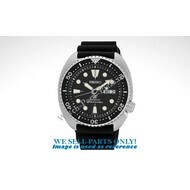 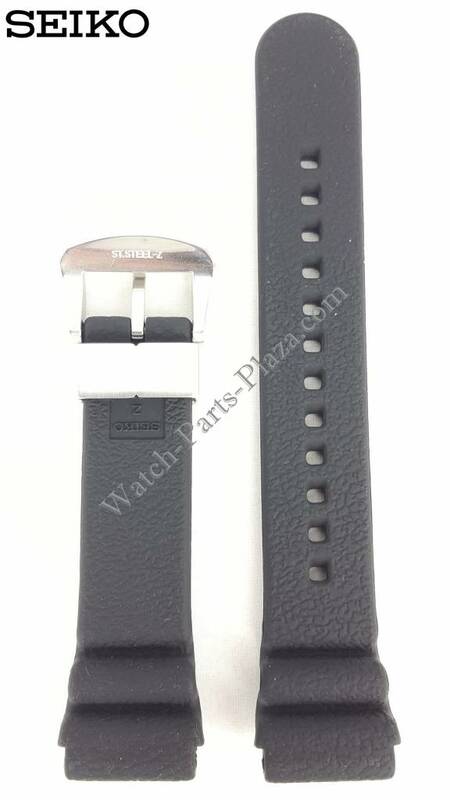 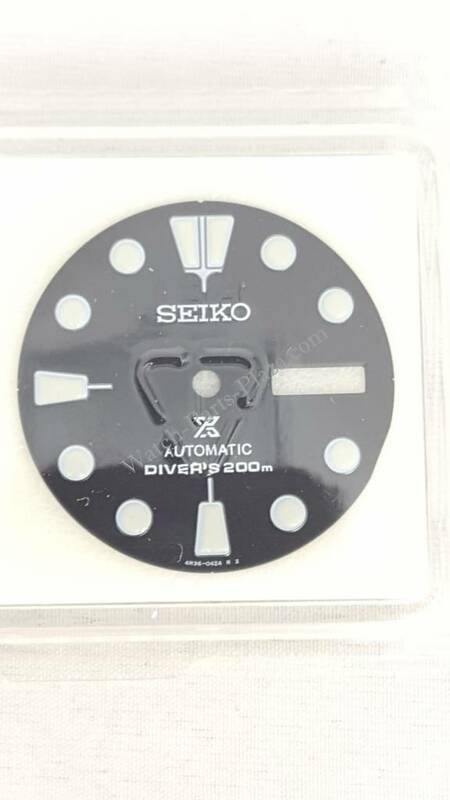 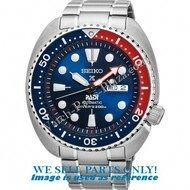 This product includes all the available original watch parts for the Seiko Prospex Black Turtle SRP777K1 & SRP777J1, like the dial, bezel, chapter ring and hands. 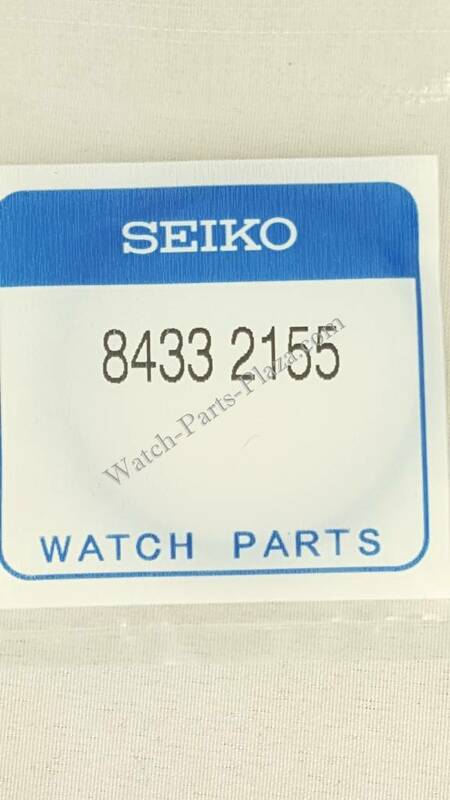 Just the part I need. 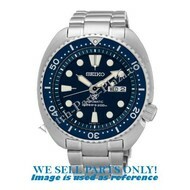 Tha same as original one.